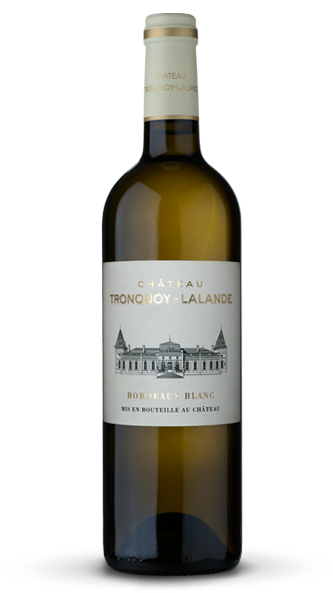 Since 1993, Château Tronquoy-Lalande has produced a second selection, Tronquoy de Saint-Anne, which is named after a historic parcel of the property. 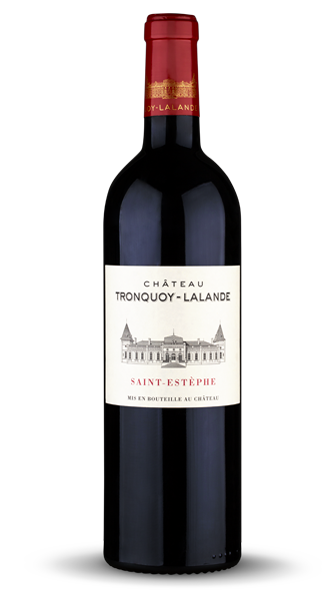 Composed mainly of Merlot and then Cabernet Sauvignon, and vinified with the same care as the Grand Vin, it can represent up to 20% of the total harvest. It is a round and smooth wine, extremely flavourful, and with more immediate charm than its elder.